I’ve managed to create a bit more space in my world recently, which has been exciting to say the least. It always feels incredible to have the time to just research and read what ever takes your fancy. And with that little bit of luxury to follow my curiosity, I’ve been able to find a few new things to love. And rather than put them in one of my regular inspiration posts, I thought I’d take a moment to share them with you right now. I receive lots and lots of emails about wardrobes and specifically how to we can keep them fresh and current. While I have plenty of strategies that can help, I’ve never put together such a comprehensive list of suggestions of things you should get rid of as this piece from Livingly. Now, you all know that I’m a fan of ‘French Woman’ hints and tips. While I always take a balanced view with their content, I’m still continually drawn to them. I simply appreciate all the different thoughts and perspectives. So with that said, you can imagine how excited I was to come across the ultimate French Girl guide, compiled by Alyssa Pacaut. Alyssa’s guide has pulled together what can only be called a massive list of excellent pieces. Perfect if you are like me and interested in this kind of thing. 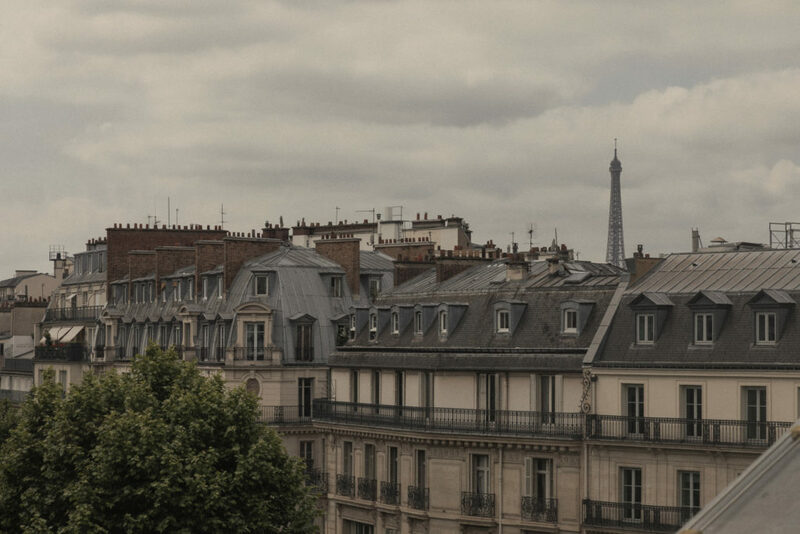 And I can’t tell you how honoured I was to find a Distant Francophile post on her list! 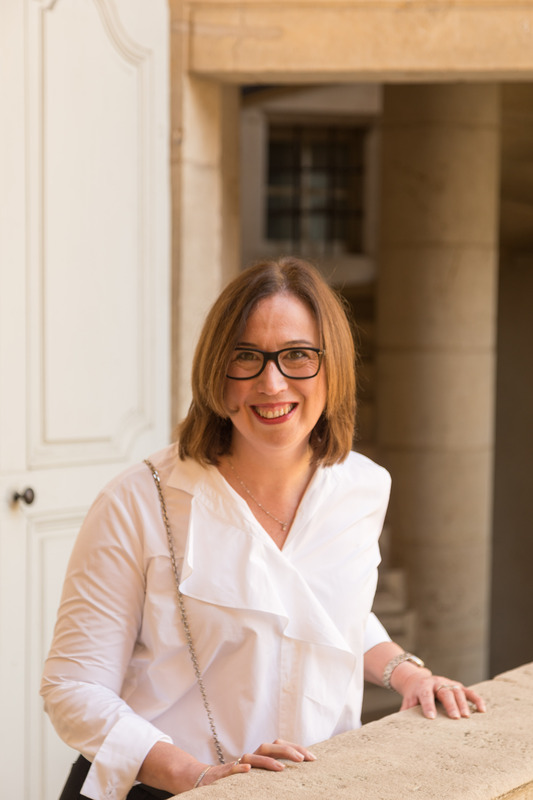 Speaking of how I’ve been feeling lately… I’ve got to tell you that I’ve been so thrilled by the response to my launch of my Distant Francophile Style Sessions and Style Intensives. Thank you to everyone who has been in contact. For a long time I’d been wanting to help women build their confidence – starting with how they feel about their style. And in case you are wondering, Style CoachingTM is about way more than the clothes. We delve deep into how you want to feel every day and in all situations. We dig into the emotional links create around your clothes. And we look into why you might be spending a stack of money on clothes you don’t really love. Why? Because life is too short to be spending all your time worrying about your outfits! If you think you’d like some help in this area, make sure you check out all the details here. My Instagram feed is full of gorgeous French bits and pieces but lately I’ve been loving an account by the name of tambo14. Creator Anthony does some of the most stunning drawings of Parisian landmarks and street scenes. He has also featured London – I love these pictures too, with their splashes of pillar box red. Whether it is Paris or London, they really are quite special artworks. And in good news, Anthony has just started selling them to people who love France. If you only click on one link in this piece it should be this one to Anthony’s Insta account. If you are interested in purchasing, you can direct message Anthony via Instagram. I mentioned a while back that I was disappointed that I wasn’t going to be in Paris for the latest Dior exhibition celebrating the 70th anniversary of the legendary design house. Well, luckily for me, the team at MyFrenchLife™ are on the job. This week they shared a review – including pictures – of the exhibition which is very informative for those of us who will be missing out. Not quite the same as seeing it live but greatly appreciated, at least by this little Dior fan. Finally this week, I’ve been a long time reader of Shannon Ables’ fabulous blog The Simply Luxurious Life. I find myself very aligned with Shannon’s philosophies and as a result I really enjoy reading her posts. Recently Shannon wrapped up her 2017 French week, where she provided a huge amount content for those of us who love France and french style. The bottom of this post will give you all the details. What about you? Have you had the space to tap into your curiosity lately? Have you found any inspirational articles, sites or exhibitions that you’re loving right now. If so, please feel free to share your thoughts in the comments section below. ← Is Your Style Stopping You?